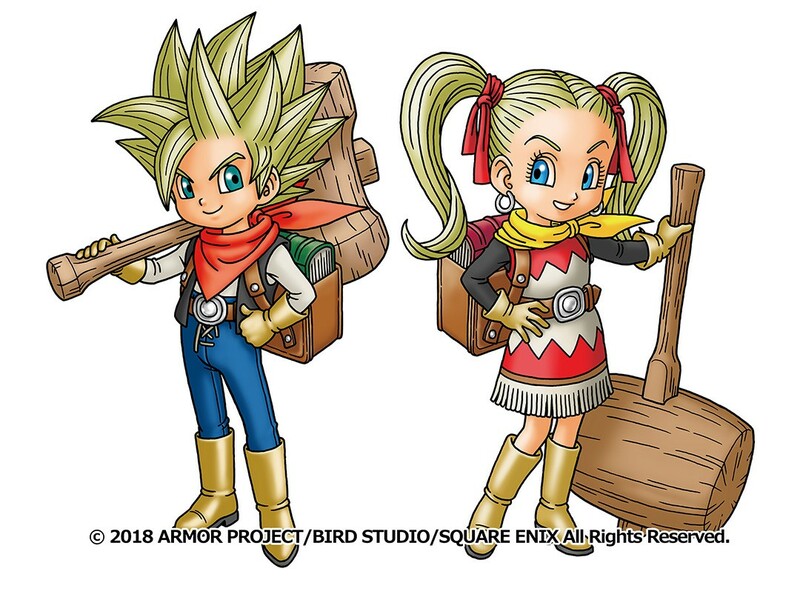 More new details from the official website Dragon Quest Builders 2 were update by Square Enix, albeit the text is in Japanese. The new info contains trailers regarding the bonus in-game content for players who still have their save data from the first Dragon Quest Builders. Gematsu provided a translation of the page, which you can see down below. Thanks, Gematsu! By changing your appearance with the “Dresser” item, you will be able to change your character’s hairdo to that of the original Dragon Quest Builders protagonist. Obtain a recipe to build the “Dragonlord’s Throne,” which changes your appearance to that of the Dragonlord while sitting on it. Dragon Quest Builders 2 is currently in development for the PS4.